IU opened up about her bond to her agency of 11 years, Kakao M (formerly known as LOEN Entertainment). On the October 27th installment of 'Knowing Brothers', IU shared, "I've been with my agency for the past 11 years since my trainee days. My company has never pushed me into doing something even once. They've always treated me like a human. I think our CEO thought that I would go to a bigger agency after gaining some success." She continued, "To be honest, it'd be a lie if I said I didn't have other thoughts. If a good offer comes in, I thought that I might go somewhere else." However, IU said she wanted to hear her company's thoughts with her contract renewal ahead, "The company had no thoughts of holding onto me. I was disappointed because they said, 'If you want to go somewhere better, what can we do.' So I made the bold move to re-sign with the company." 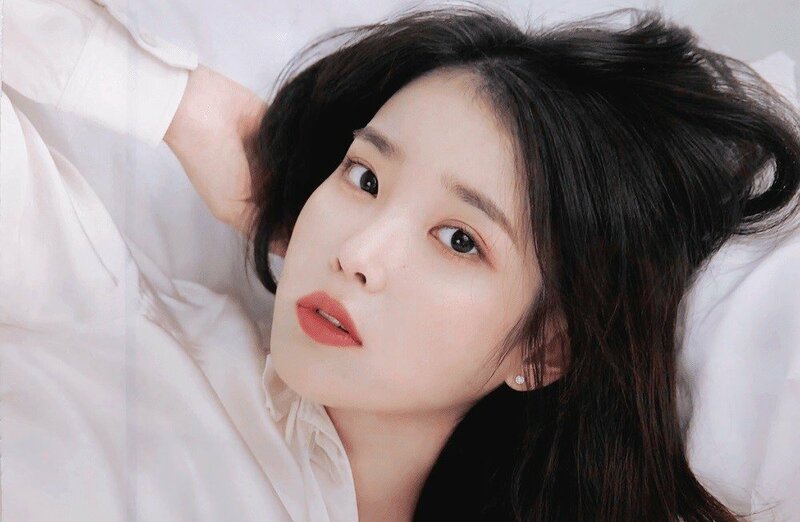 IU then added she did have a requirement for re-signing, expressing, "I was insistent that they make sure to take care of the team's wellbeing." As observation, it is NOT so 'easy' for someone like IU to just 'move on' to ANOTHER different AGENCY. It *depends* on how that the AGENCY that you are LEAVING them does feel about it. For example, T-ARA Group had some initial 'friction' in their 'parting' with MBK (former CCM) Agency. But recently, HYOMIN (T-ARA member) did state that T-ARA members have somewhat 'mended fences' with MBK Agency. The 'logic' being that to CO-OPERATE to some extent, is likely BETTER than to be arguing in COURT with LAWYERS over 'Song Rights' forever. For example, does HYUNA (past CUBE Agency) STILL have the option NOW, to perform her signature 'BUBBLE POP' song? I have NO IDEA. And it MAY be that CUBE Agency still retains FULL RIGHTS to the 'BUBBLE POP' song of HYUNA. The LEGAL aspects of a K-pop Idol (like IU) LEAVING an AGENCY can be COMPLEX.